Please be advised: You are only registered for a session when you receive the payment and registration email; unless you opt to send a check or pay on-site. If you have additional questions, or any comments/concerns, please contact, Casey Mintle or call (214) 245-5394. In the event you register for a session and do not give a 48-hour notice of cancellation and do not attend, the registration fee is deemed forfeit and cannot be refunded or transferred. Cancellation: If you are unable to attend, a 100% refund will be given ONLY if cancellation is made no later than 48 hours prior to the session start date. If cancellation is made less than 48 hours NO REFUND will be given. Refund: Please note – if proper and prior notice is received, then it will take approximately 1-2 business days to process your refund. Once it has been completed, you will receive a follow up email to confirm. Transfer: Transferring to another date will only be provided with 24 hour notice, or urgent/unforeseen circumstances (case by case). If/when advanced notice has been provided, you may only transfer your registration 1 (one) time. Fees are non-transferrable and non-refundable once the maximum number has been met. I am trying to register for the next 2-day session. How many hours/credits is the certification? What is the cost for the 2-day session? How can I pay if I don’t want to do it online? You can pay with either cash or check on the day-of. Please note that we ask you register beforehand, in order to speed up the check-in process. Do I have to take the full 2-day session? No. If you have already completed some of the required courses at another location, you can register for the courses you still need. Even if the course you need is part of a 2-day session, we provide individual course registration. I completed a 2-day session, when will I receive my certification? Course credits are processed via TREC within 1-2 business days. The certificate and logo are sent within 3-7 business days. When I complete all 6 TREC CE approved courses do I receive a Designation? No, you do not receive a Designation.  You receive a Certification and the New Home Sales Agent Certification (NHSAC) logo presented to you by HomesUSAAlliance.com. The Certification is suitable for framing and the NHSAC logo can be placed on your business card, website, etc.